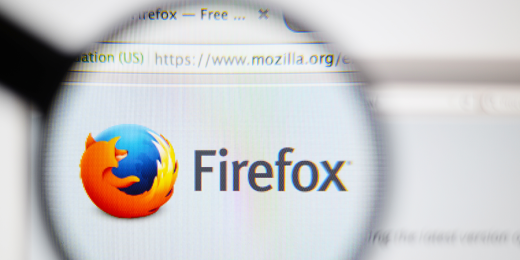 When Facebook Stands Lazy and Mozilla Takes the Lead: Respect! A while ago, Mozilla released its Facebook Container Extension in an attempt to protect user’s privacy on the web. Months later, the extension became quite mature and is ready to be adopted on a mass scale. In this article, I will be explaining how Facebook tracks our activity, how our privacy can be protected and how we can use this extension to regain our privacy. Read the article at intouch blog. 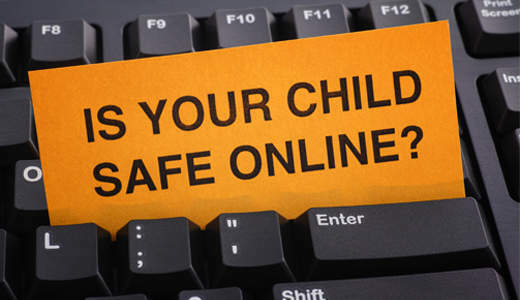 Your Children’s Privacy Online is Your Responsibility. So be Wise! Parents might not be aware of how their children’s privacy is affected online. This covers newborn babies, infants and older children up till the age of maturity. For newborn babies and infants, parents can commit severe mistakes that might affect their children’s lives forever. For older children, the children themselves can do this mistake simply for not being aware of how privacy can be abused by others. It is the role of parents to protect their children’s privacy by teaching them and guiding them. Read the full article at intouch blog.